Offering a wide range of skills to support a dynamic charity client. 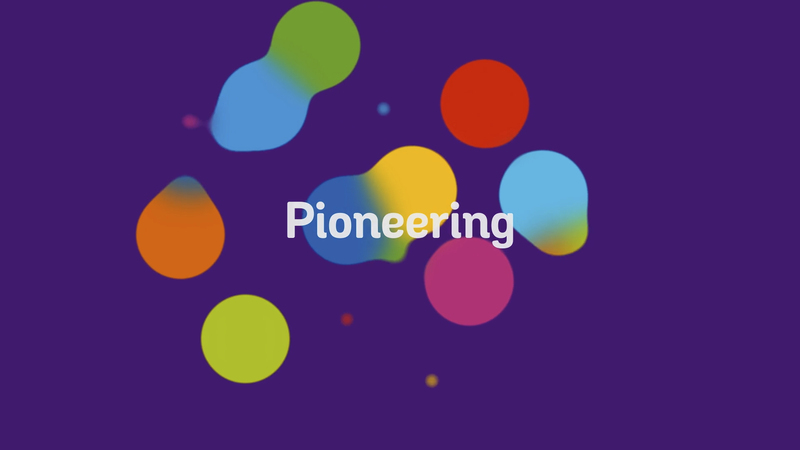 Working with Crohn’s & Colitis UK we have worked across a breadth of creative disciplines including filmaking, motion graphics, print & interactive. 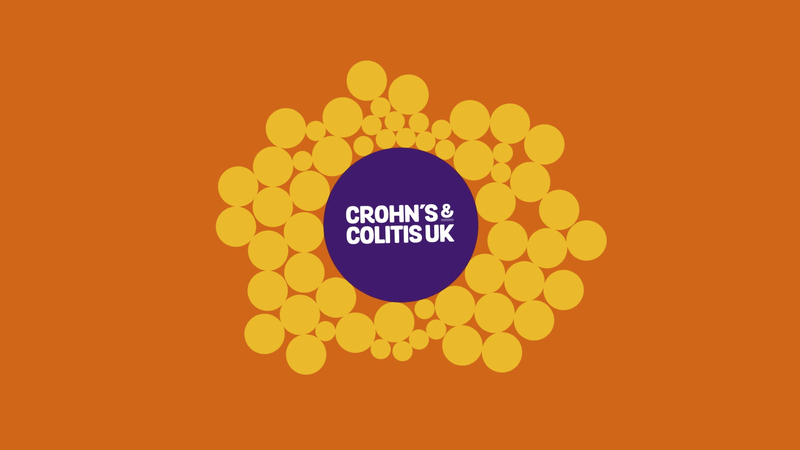 Dan McLean – Director of Marketing, Communications and Membership – Crohn’s and Colitis UK. 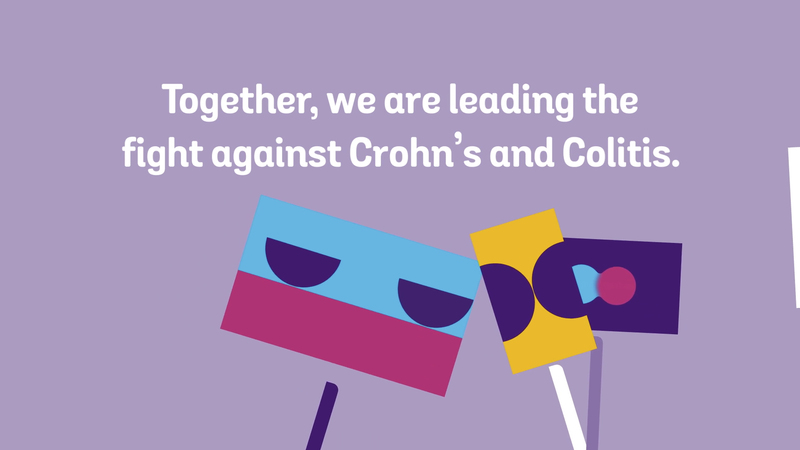 We have produced a series of informative films featuring the Crohn’s & Colitis healthcare professionals. 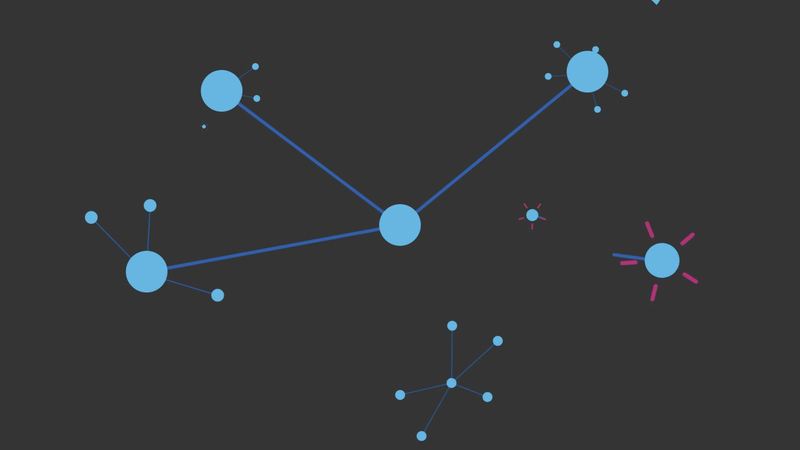 Interactive – An animated, personalisable Christmas card. 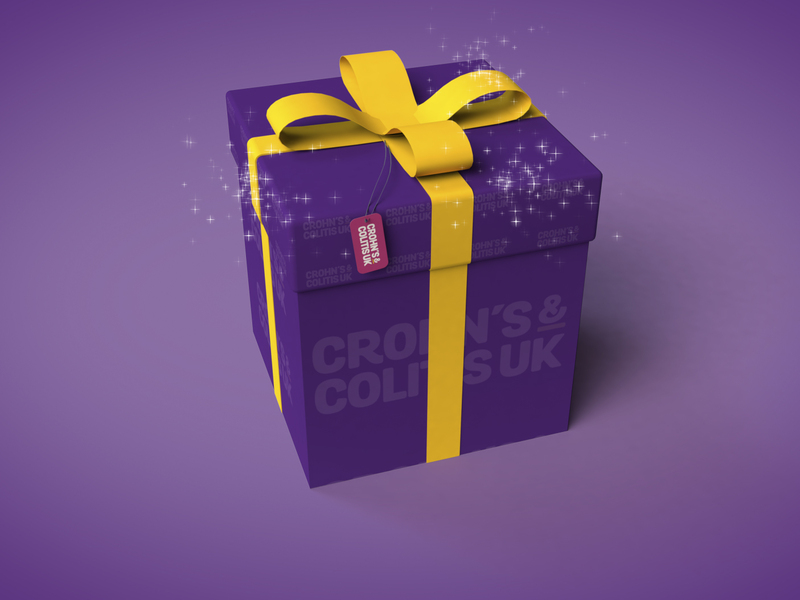 We concluded a successful year with an animated, personalisable Christmas card to help raise awareness for Crohn’s and Colitis week. Based around the theme of #MakingTheInvisibleVisible, the shareable card allowed users to upload their own photos, imposed onto a quartet of dancing elves, and send to loved ones with their own message. Backed by celebrity supporter Carrie Grant (of Fame Academy and Pop Idol fame), it managed to clock up over 10k downloads. You can check out the card here. 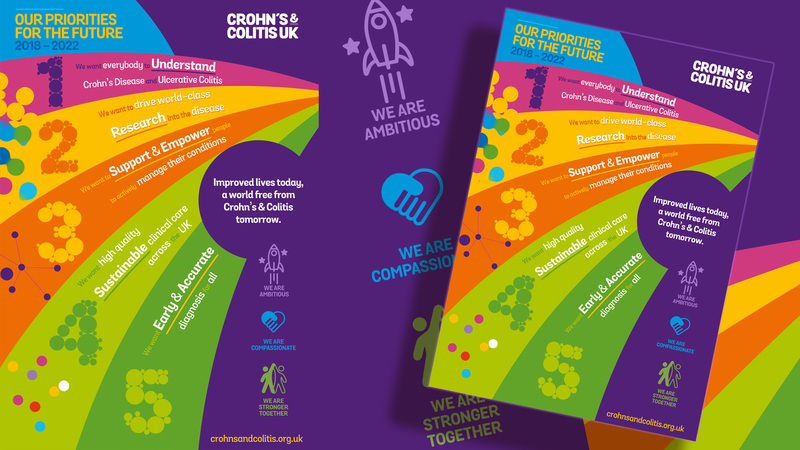 Based upon our animation we created this eye-catching infographic to inform people about the 5 areas that create the biggest impact on the Crohn’s & Colitis ‘road map’.